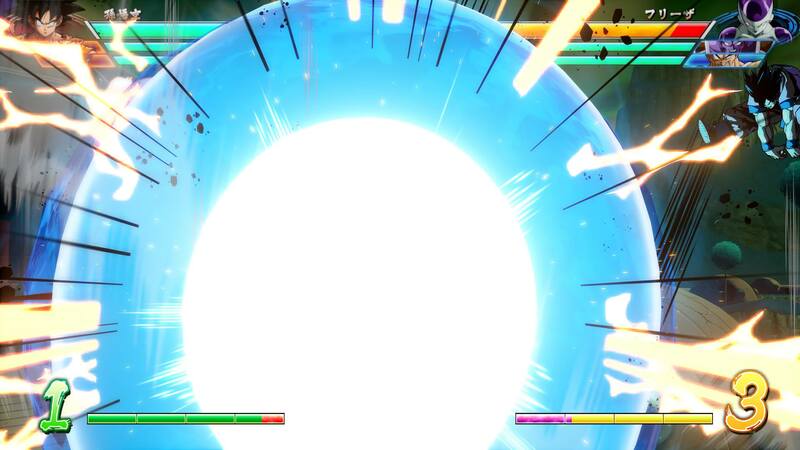 Cooler, Frieza’s weird brother and part-time Super Shredder cosplayer, was announced as DLC for Dragon Ball FighterZ during this year’s Evo tournament. SonicFox took home the gold, and Arc System Works is going to take everyone’s video game dollars. In an August 2018 issue of V-Jump in Japan, the asking price for Cooler was revealed, which is the same as the others. The coverage also revealed a release window for the new character, which is landing at the tail end of the summer. The latest character DLC additions were Goku and Vegeta. That sounds weird, but of course we’re talking about “base” Goku and Vegeta. These versions of the characters are based on the “Saiyan Saga,” the Dragon Ball story arc in which Vegeta is first introduced, as a villain. Those two were released earlier this month, on August 8, 2018 and shown off in detail at Evo 2018 just before Cooler’s big reveal. Of course, if you’re okay with spoilers, you can check out the full DLC roster based on an earlier leak. So far the leak has been 100% correct, although there’s no telling if more will follow after that.